Nickel-plated cover wrap over a high tempered hexagon core. 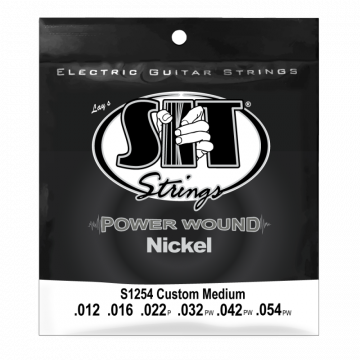 This is our most popular and widely used electric guitar set for a bright sound and good longevity. 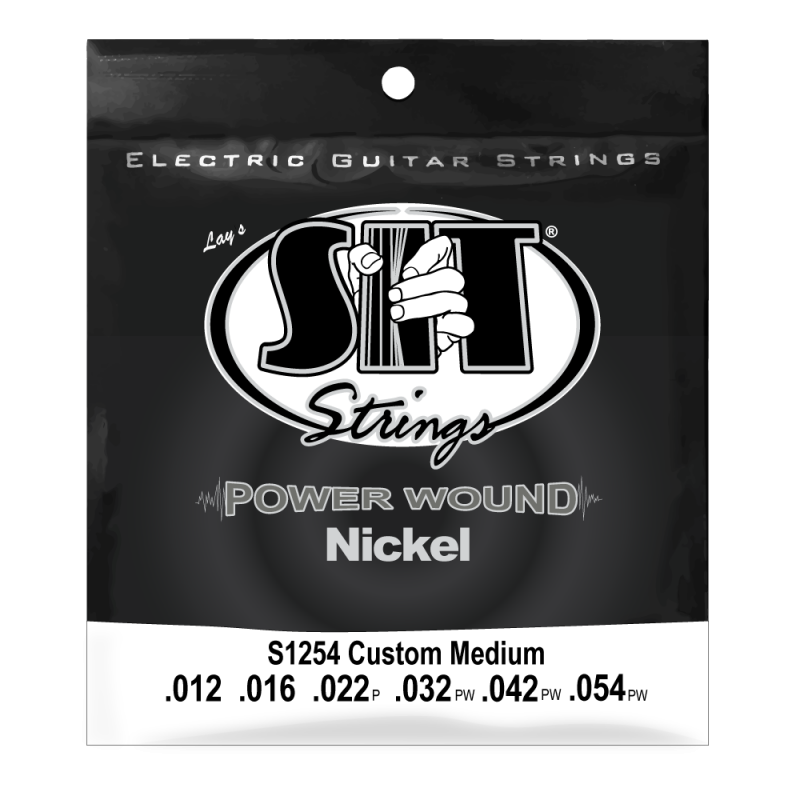 With a mixture of state of the art winding process and Stay in Tune process these are the strings that have made us famous. Packaged in the all new Moisture Barrier Packaging!! !